Down My Way it’s cold. Well, it’s winter in Scotland so what else might one expect? I’ve just been reflecting that a writer’s diary is a really odd sort of thing. 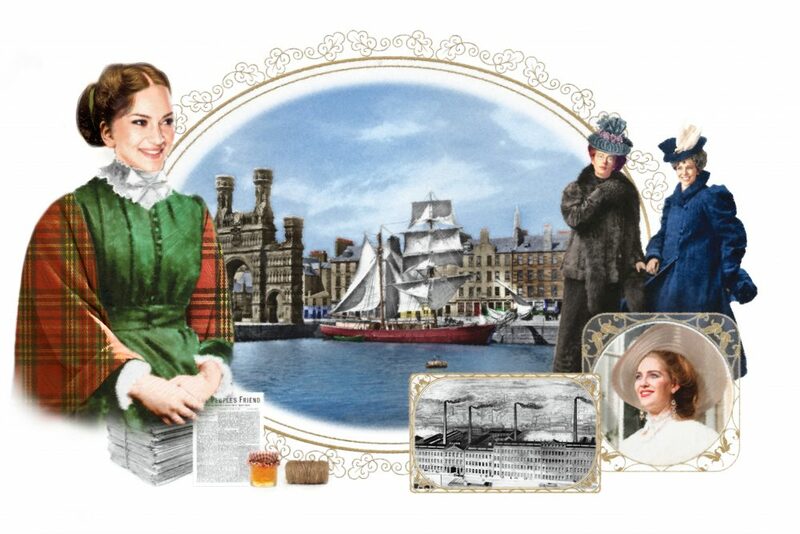 Saturday 10th February – All day at the Royal Over-Seas League for the Romantic Novelists’ Association. A Committee meeting in the morning was followed by an hour of training in Diversity and Inclusion. No point in just thinking your organisation welcomes everyone, Find out. The session was conducted by the wonderfully upbeat and smiley Marsha Ramroop of BBC Radio Leicester. Then onto the afternoon when there was a general meeting in the Hall of India and Pakistan. Must say selling tickets in advance is helping raise awareness of the great talks our members come up with. Sophia Bennet whose Love Song won last year’s Goldsboro Books romantic novel of the year prize, entertained us and was followed by Matt Bates, bookseller, who told us what’s selling. Great to meet up with members from as far afield as Norway, via Wales, and the south of England. A wee glass may have been drunk in a local pub later. Monday 12th February = Lots of train time today, but also a visit to the Charles I exhibition at the Royal Academy. What a lot of dogs. What a lot of wonderful portraits by a huge selection of first class painters of the time. Not to mention the bits of sculpture dotted around the halls. Not only did Charles like to be painted, he was also a noted collector and patron with a good eye. On to soup and sandwich lunch with friends. He’s a retired Rector and, now he has time and a kindle, enquired which of my books he ought to try. 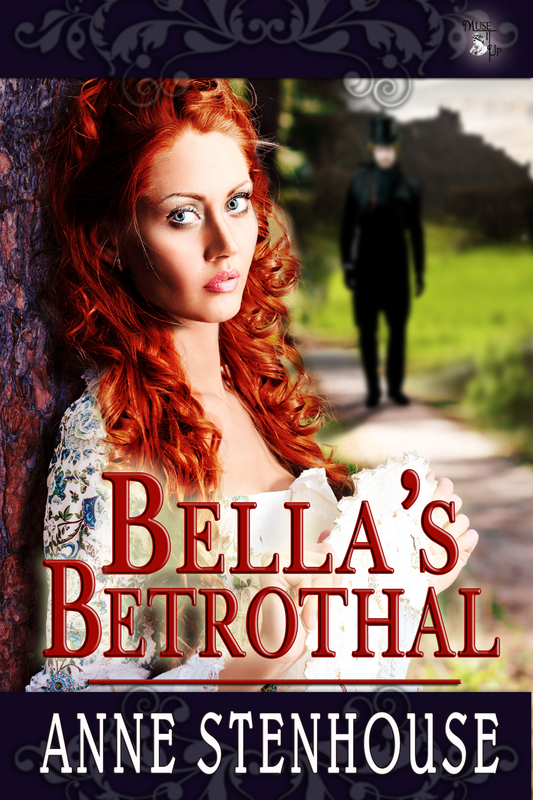 I said Bella’s Betrothal It’s naughty to have favourites. All weekend, some of you may have read about it in Bookbrunch, the wires were active about my UK publisher, Endeavour. The good news is that Courting the Countess will remain available for now. Also all weekend and since – Lots and lots of enquiries about the upcoming RNA annual Awards’ Night in The Gladstone Library, One Whitehall Place. Would the area have been familiar to the early Stuarts? Also e-mails announcing a sale to People’s Friend of a story I wrote from one of their Ed’s story prompts. Hadn’t done that before but this one caught my imagination. Also the newly fledged Capital Writers helped one of our number, Kate Blackadder launch her most recent collection of love stories – yes, on Valentine’s Day – with a series of posts across on Capital Writers website. Mine, Roses are Red is here. The collection is called The Palace of Complete Happiness and can be purchased here. Diary of a Writer – serially challenging. It’s always a great feeling to press send on a submission and I did that this morning just before enjoying one of these. The box was a pressie from a local tradesman in the run-up to Christmas. I really do think it pays to ‘shop local’ and when the dividend comes in the form of Tunnock’s finest, who’s going to argue? The MS is instalment two of the serial I’m writing for People’s Friend. Fingers crossed and tentatively on to work on Instalment three. Another two hours spent on choosing the canapés for the RNA’s Awards’ Night Party (it’s a long and truly delicious list) and maybe now I should think about the ‘tea’ – as in that knife and fork repast the household looks forward to in the evening. On the Narrow Road to the Deep North – journey into a lost Japan – which I have on my trusty kindle. Maybe that’s after-dinner sorted. What are you reading? Both the above books are currently 99p. SCOTTISH ASSOCIATION of WRITERS (SAW) is an umbrella organisation for writing groups, clubs, workshops throughout Scotland and has many such affiliated. Edinburgh Writers’ Club, celebrating its 70th Anniversary this year, is a founding member club. So, I’m a member of both. SAW has recently published the Schedule for its 2018 conference, again to held in the centrally situated, Westerwood Hotel, and you can view or download it here. SIMON BRETT is the keynote speaker and the weekend features adjudications by experienced professionals like Shirley Blair, fiction editor of People’s Friend. Diary of a Writer reflects the diversity of things written. Last week I had the pleasure of sharing the publication of Courting the Countess with you all and hot on its heels is a new departure for me – a magazine serial: opening in the People’s Friend edition dated 17th September. A Traveller’s Life began its life as I Joined the Shows and was my entry in last year’s People’s Friend serial writing competition. I hadn’t written to instalments before and found the experience both interesting and instructive. Writing a synopsis is my least favourite favourite writing task, but it was endlessly useful when it came to writing three instalments. Most importantly, it showed me I had too much story. Writing the serial did involve much that was familiar. Not least seeing that all the characters had one name and only one name (thanks Ed) throughout, research into what actually happened and not what I remembered as happening in the 1960s. And the normal characterisation, dialogue and narrative of creating a fictional world as well. I love the illustration at the head of this post. The talented artist is Kirk Houston. Hope you all have happy memories of rolling pennies down slides or trying to avoid winning a goldfish in favour of a coconut. And what about the candy floss? The magazine are describing it as a taut family drama. I think so. Reaping a few Rewards is rather nice. I entered a caption competition put up by my publishers, MuseItUp last week on facebook and won a free e-book from their bookshop. I’ve chosen Comedy of Terrors by Graeme Smith. A treat to look forward to when it wings across. People’s Friend cleared my short serial for publication. So, while the going was favourable, I submitted a short story which they have also bought. Don’t have final titles for either of these yet, but will keep you up-to-date. Edinburgh Writers’ Club began life in 1947 and still goes strong today. I’ve written about the club elsewhere, Lothian Life. so I won’t recap. Last night was the first night of our new season and we found ourselves in The Wash Bar. The Wash Bar may be the sixth venue I’ve attended meetings in over my association with the club. It’s wonderfully apposite as it sits at the foot of the steps leading from The Writers’ Museum in Lady Stair’s House. This season’s syllabus is directed at participation. You’d be surprised how many folk come along to a writers’ club, but never write or, if they do, never send anything out. so encouragement is us this year and we got off to a flying start with a visit by Shirley Blair, fiction editor of People’s Friend. Shirley posed a few questions about what we thought the 230,000 readers in their weekly circulation were seeing and surprised us by the changes in acceptable subject matter. People’s Friend remains a feel-good and gentle read, but the boundaries of social acceptance have shifted more than a little. Then it was time to sharpen our quills and write a scenario based on three people in a given situation. The aim being to show characterisation. Three or four brave souls shared their work and Shirley was able to explain her reaction to it. As with any magazine read several issues before submitting. People’s Friend Writing Guidelines can be found here. Top Hint from the Fiction Ed: longer pieces are less submitted and therefore stand a better chance. She’s very interested in young romances at present and the word count that sets her pulse racing is 3,200 or 3,000. Next meeting is on Monday 6th October. 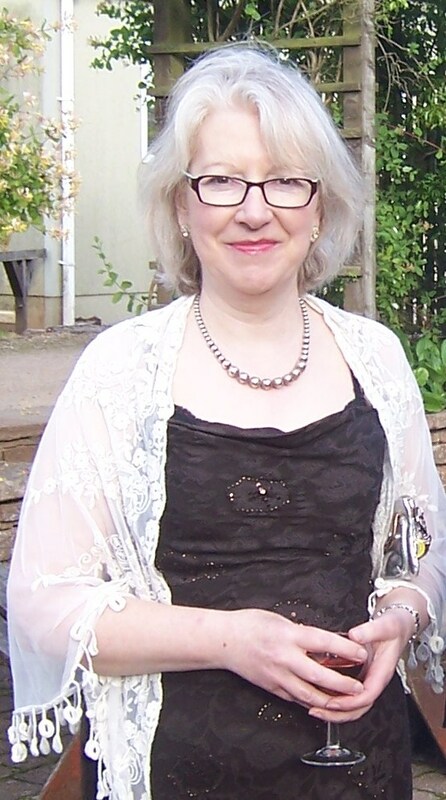 Historical Writing – Authenticity and Accuracy and is a talk by prize winning author Margaret Skea. Margaret’s book, Turn of the Tide is available here. 6th October is also the deadline for our Members’ only poetry competition. 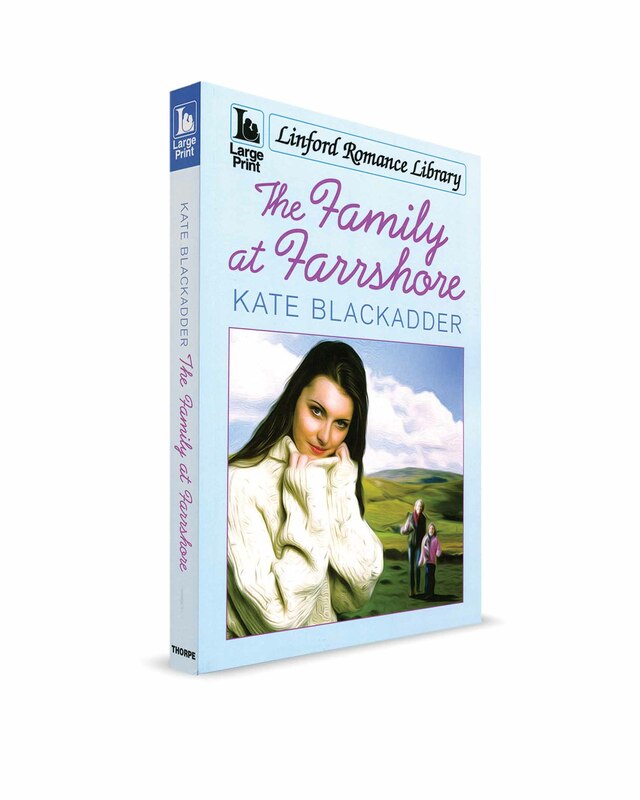 Kate Blackadder, Edinburgh based author of Family at Farrshore, is a well known writer of short stories and her name will be familiar to many readers of large circulation mags such as People’s Friend and Woman’s Weekly. In 2011 Kate’s first serial for People’s Friend, The Family At Farrshore was published in seven weekly instalments. It has now been produced by large print label Ulverscroft in their Linford Romance Library and is available from April the first. Kate and I are both members of the Edinburgh Writers’ Club.Together with a third member, Jane Riddell, we have our first novels coming out this Spring. Novels Now may refer to this as the Edinburgh Three, but only while editorial sense is switched off. An interview with Jane, author of Waters’ Edge will appear later this month. I took the chance to ask Kate Blackadder a few questions about this exciting future for Family At Farrshore. I’m sharing her answers here. You’re a well established short story writer, Kate, with People’s Friend and Woman’s Weekly among others. How challenging was it to write so many more words about your characters? It was certainly a learning curve. The serial came about because I won The People’s Friend First Instalment of a Serial competition at the Scottish Association of Writers Annual Conference. But that’s all I had written – the first instalment. So when The People’s Friend asked me to write a scene-by-scene synopsis before they gave me the go-ahead, it was like walking into a roomful of people I’d barely met. But in writing that synopsis (which took me weeks …) I got to know them all very well, especially the five characters who had viewpoints. Each of their stories had to be interwoven and I ended up with seven instalments rather than the six I thought I’d have. I know you read widely. How does the magazine serial differ from a ‘normal’ novel? 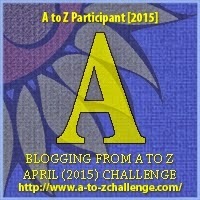 In a People’s Friend serial each weekly instalment of around 5000 words is divided into ‘chapters’ with headings. This is how it looks in the large-print edition too. And of course the end of every instalment has a cliff-hanger! The writing process though, in my experience, was certainly different from ‘normal’ writing because I submitted each instalment to The People’s Friend and waited for their comments before proceeding with the next one. This meant that I couldn’t go back and change anything I’d written earlier – which might sound an impossible way to work but, in fact, it was great and I really enjoyed it. The People’s Friend staff were very supportive and encouraging. Are you working on anything at present? I’m very good at starting things … so, yes – a pocket-novel-length story, a longer novel which will involve lots of research, and short stories. How about a short extract to tempt readers along to their local library? 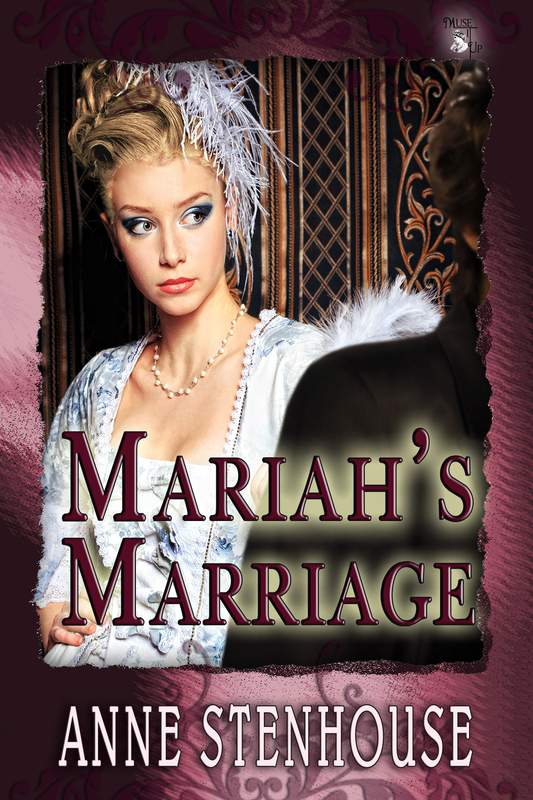 “Cathryn’s hands tightened on the steering wheel. She could hardly see through the windscreen although the wipers were working overtime. It had been fine in Lancaster when she left just after lunch, anxious to put the miles between herself and Daniel, but the weather had got steadily worse and the road more narrow. She’d hoped to get to Farrshore by six but the dashboard clock told her it was almost eight when all of a sudden a figure loomed up at the side of the road, an arm held out. At home she wouldn’t dream of stopping for a stranger, and the May evening was still light, but she couldn’t leave someone standing in all this rain. It might be hours before another car passed. As she came nearer she could see that it was a man, tall and fair-haired. He bent down and wiped the window with his hand and smiled. Just for a moment she was reminded of Daniel and her heart jumped. Actually, I know what happens next, but for those of you who don’t, I highly recommend The Family At Farrshore and local libraries. Thanks for dropping in, Kate, Novels Now wishes you every success with your first book and all those projects.